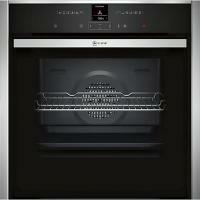 Read reviews of Neff Kitchen Appliances to help you decide which Neff appliances best suits your needs. 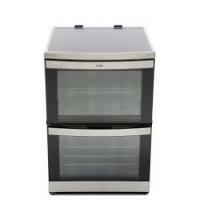 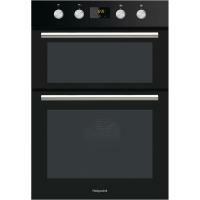 We feature the very latest Neff products including cookers, ovens and dishwashers. 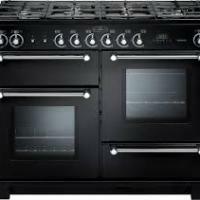 If you own a Neff appliance then why not write a review to share your experiences and help other consumers?